If you want 2 rails into 1 then a conversion kit is what you need. Very easy to use put a cross bar on each side you have and then with the extra bar we supply in the kit you have 2 rails (please ensure you have a clothes rail to use this). 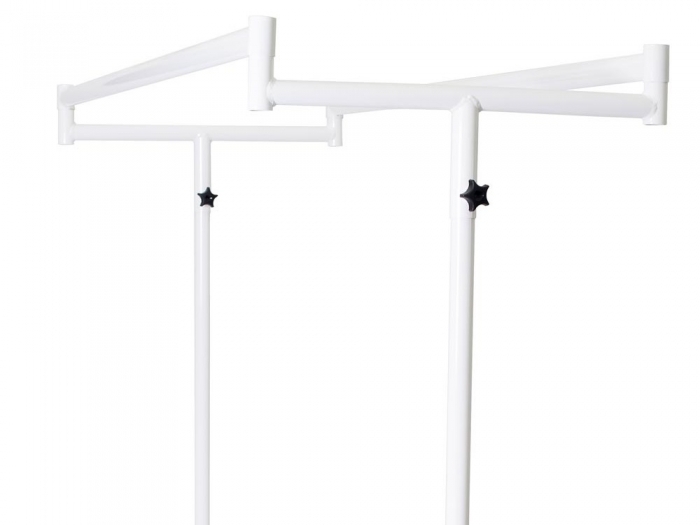 Twin Top Conversion Kits consist of one extra top bar and a pair of cross supports. 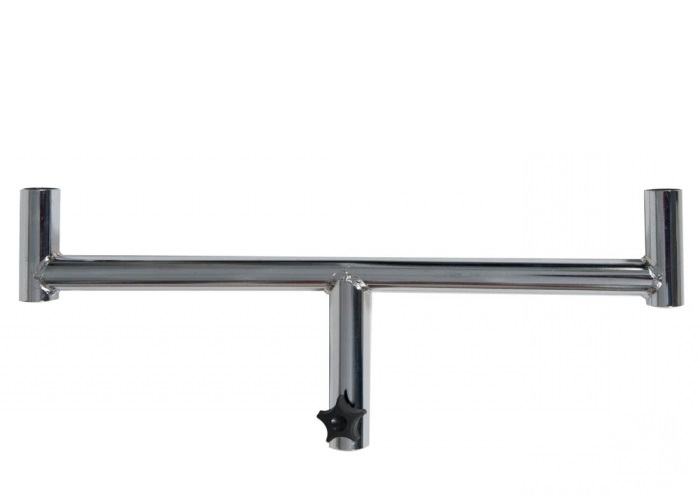 Compatible with our standard rails (with & without castors), but not compatible with our Junior rails. Available in a range of finishes.